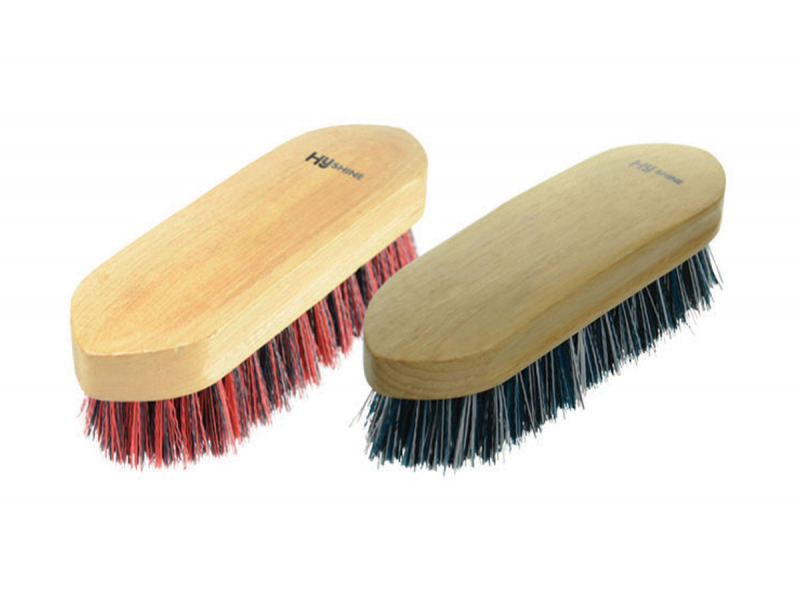 The HySHINE Natural Wooden Body Brush is a humpback dandy brush with stiff navy and red mixed PP bristles. 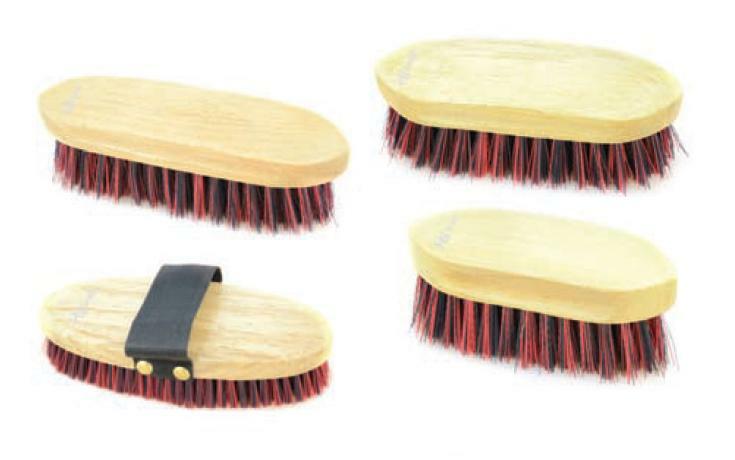 The Oval brush also has a PP strap and no humpback. 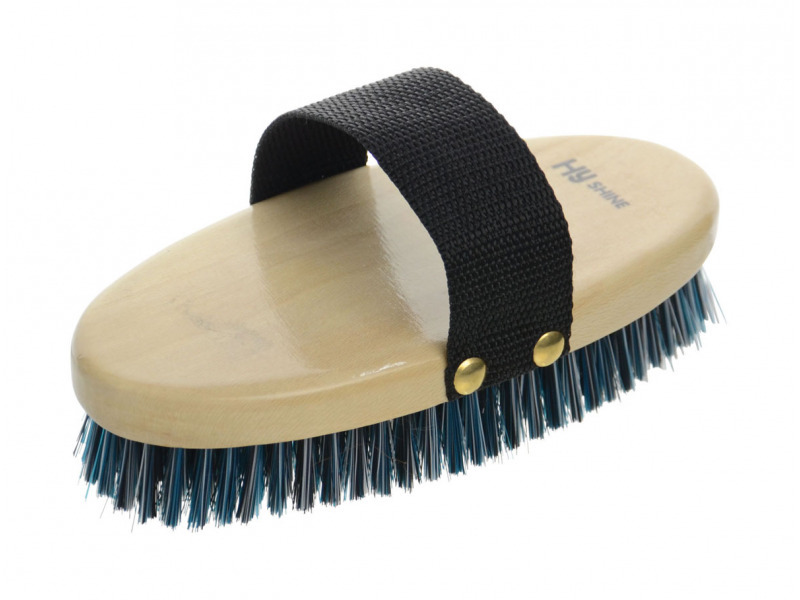 There are currently no questions for HySHINE Natural Wooden Body Brush - be the first to ask one!